Robert Walker is a Senior Vice President of Investment Sales at The Kase Group. 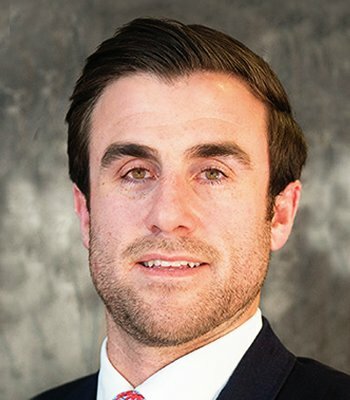 He joined The Kase Group in 2015 with eight years of commercial real estate experience, with a focus on Texas and the Southeastern United States. Mr. Walker specializes in single-tenant NNN-leased investments, including portfolios, sale-leasebacks and individual sales. Mr. Walker received his undergraduate degree in Finance with an emphasis on Real Estate from Texas Christian University. He is a member of ICSC and the Texas Real Estate Commission. Mr. Walker is very involved with the Genesis Women's Shelter Outreach as well as the Texas Diaper Bank.